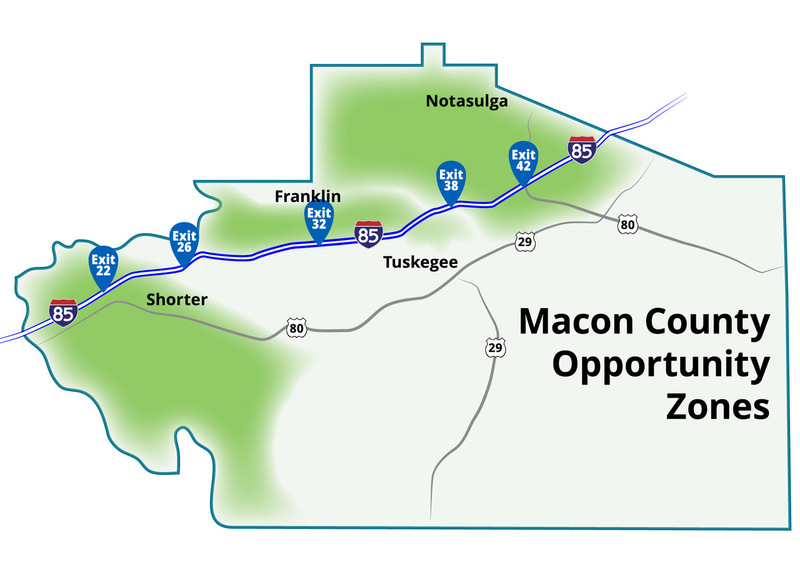 Macon County is the new diamond of the I-85 corridor. We have molded this area's opportunities with the weight of our history and created a shining jewel in the heart of the South. Made up of the facets of history, vision, existing industry and future growth, civil rights, and education, our area is diamond-strong. Welcome to your future location. Encouraging growth in all the right areas. Our constantly growing industry is booming. A premium certified site for industrial development. Our three recently certified census tracts are now Qualified Opportunity Zones, allowing for great investment opportunities for investors, businesses, and developers. 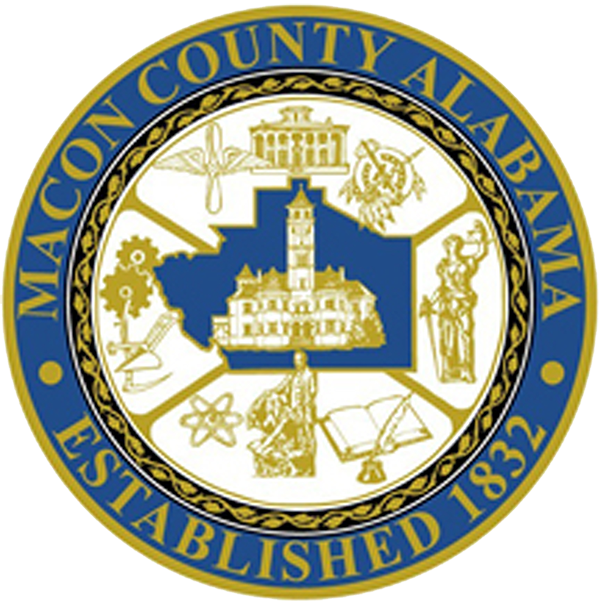 Most of Macon County also qualifies for New Markets Tax Credits, which can be coupled with O-Zone Eligibility. By promoting economic development through tax deferrals on capital gains and potentially having tax-free long-term investments our three Qualified Opportunity Zones offer unlimited growth potential. Our strong communities and diverse and growing population keep Macon County on rise. With a large laborshed and high education standards, Macon’s strength is its people. 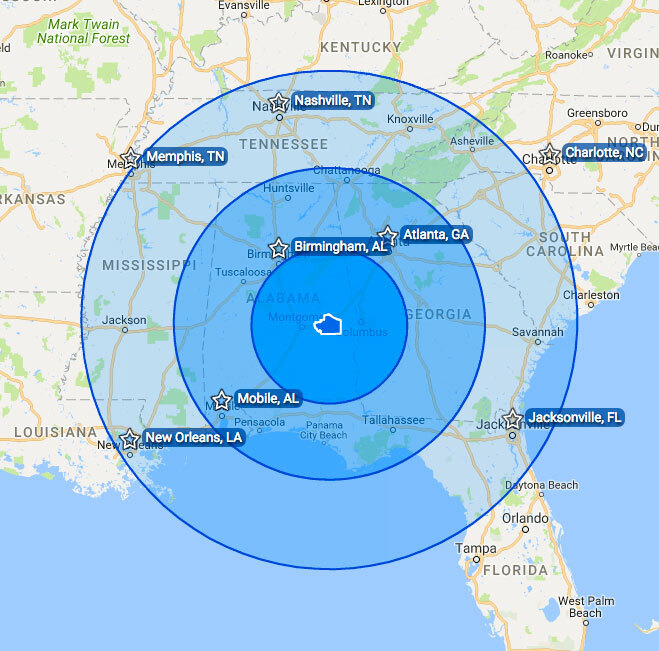 Ideally located on I-85, Macon County is only fifteen minutes from Montgomery or Auburn/Opelika. Right in the middle of the Southeast Automotive Corridor and the Industrial Belt, we’re halfway between the Kia and Hyundai plants. With industry, available land, skilled workforce, universities, historic sites, and a national forest, Macon has opportunity for everyone. The new economic center right off Exit 38 is still under development but already open for business. Come check out the new plaza, already filling with retail and dining opportunities, with more still to come. There are still storefronts and land available for rent or development; claim your business’ future home today! 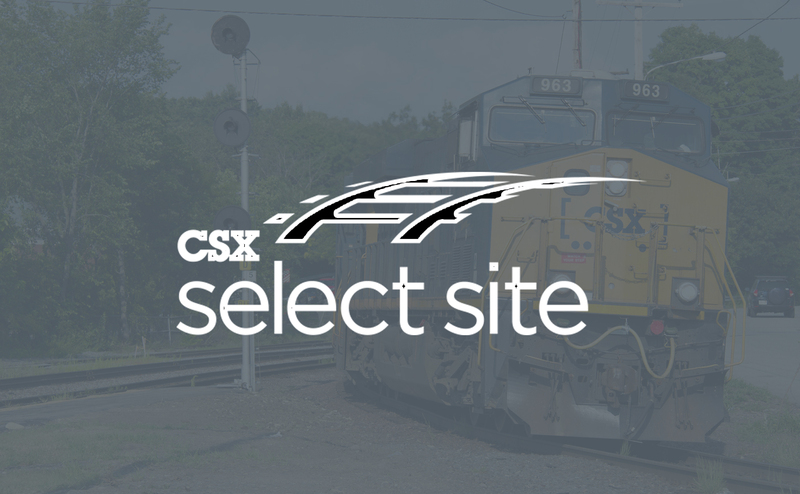 With easy access from interstate, rail, and air, Macon County offers two airfield locations, ready for development and expansion. Both Moton Field and Sharpe Field are eligible for New Market Tax Credits and Qualified Opportunity Zone Investment. 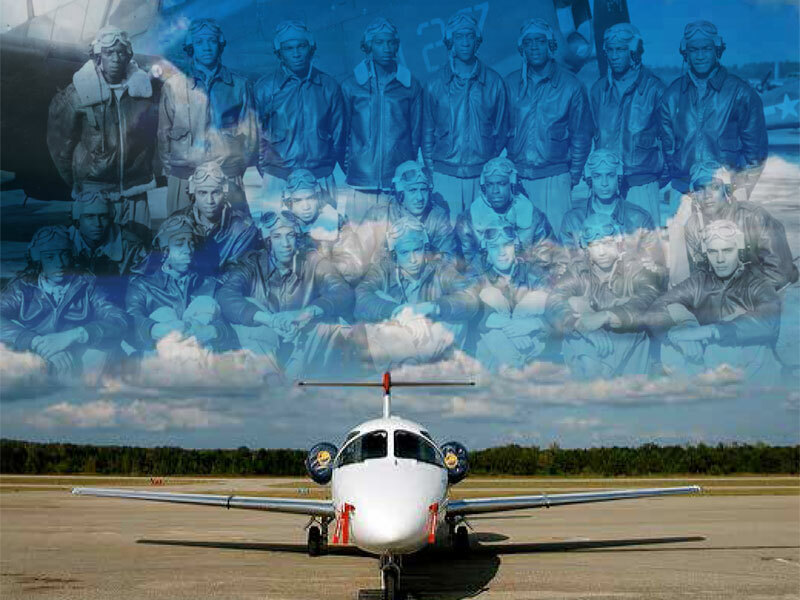 The birthplace and home of the Tuskegee Airmen is ready to expand into the future. Come see history up close! 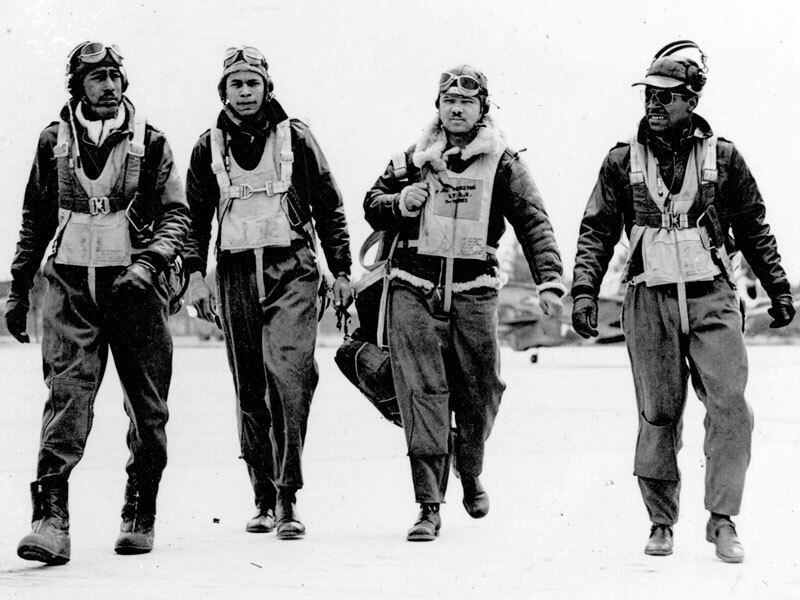 From the Tuskegee Airmen Museum to the Tuskegee Human and Civil Rights Multicultural Center, there’s so much to discover about the people that made a lasting impact. Tuskegee University and the Tuskegee National Forest add to the depth and charm. Come learn something new, meet the people who changed history, and discover our heritage. 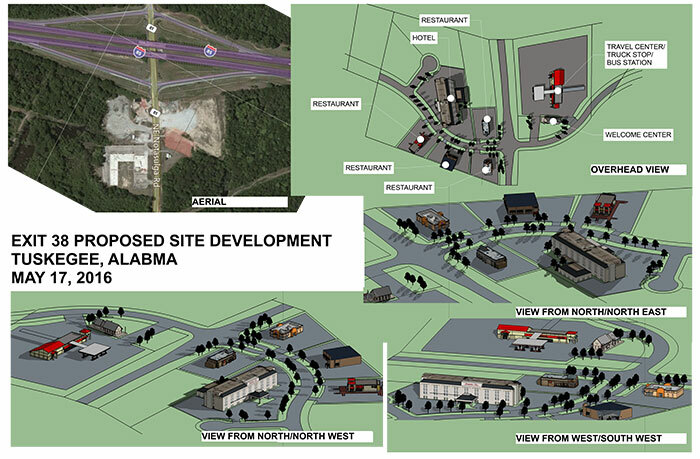 © 2019 Macon County Economic Development Authority. All Rights Reserved.